Where is cartilage found in body? How does the muscular system change over a period of time? 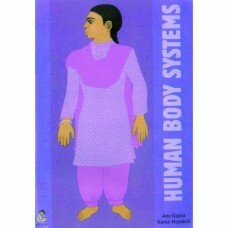 Authors provide comprehensive answers about human body. This book helps the reader to understand the basic structure of the body and it’s inter- relationship with various systems. Colourful, clear illustrations enhance the understanding.